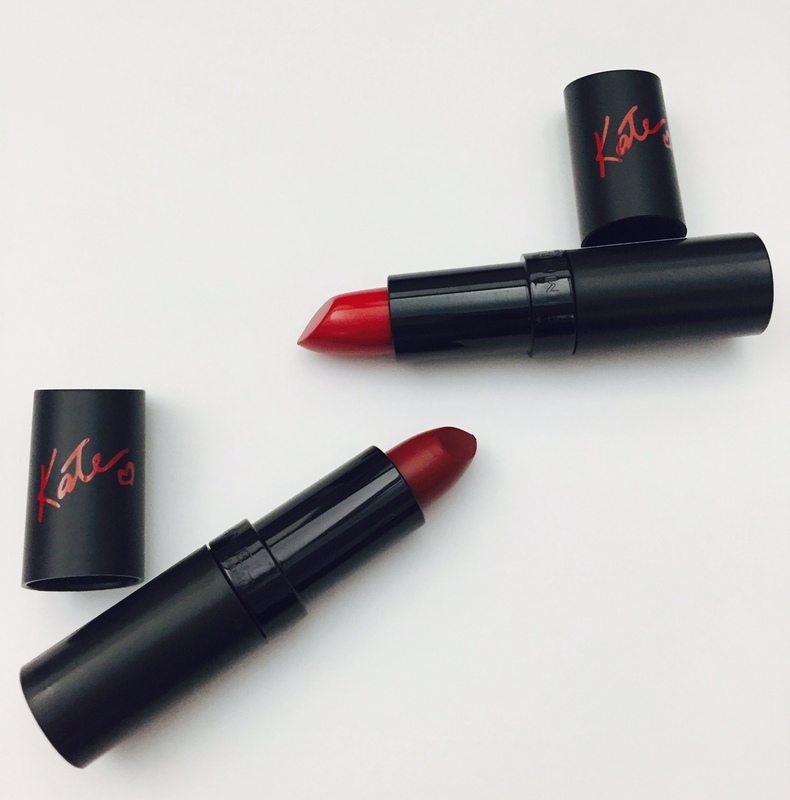 Did you guys know Kate Moss created two different shades of crimson? Both gorgeous hues, even though I stay away from the burgundy hues myself. Rimmel London lipsticks go on smooth, they hydrate dry lips and have long-lasting power. I admit, I’m partial to Kate’s #10, it’s bright and works well with all black, grey and even your favorite striped T-shirt. However if burgundy is your thing, you’re going to love Kate’s #11 a plum wine color that actually looks darker in the tube.